We specialise in capturing your moment at Equine Events. Whether its winning your first rosette, taking your first jump or you are a seasoned campaigner we would like to be there as well. Based in Herefordshire we cover events around the Midlands, Wales and South West. 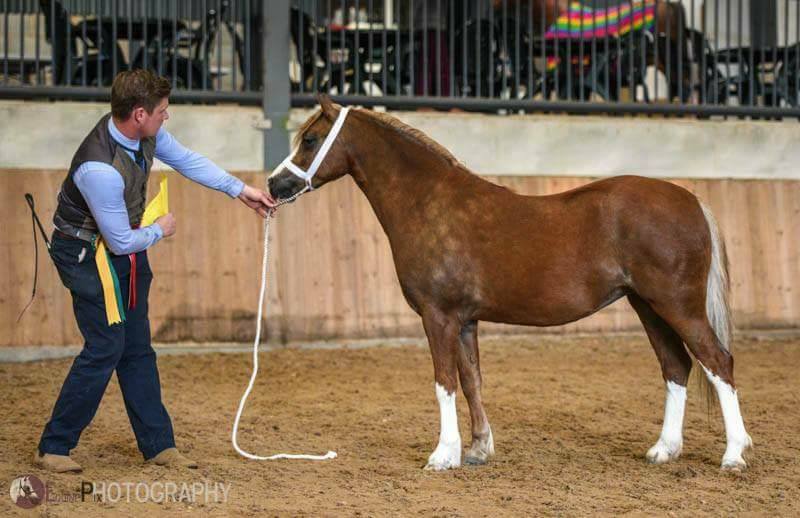 Show Production, Competition Livery, Breaking, Schooling and Sales and Show Prep. Jockeys available for most classes.